Bendigo mosque finally gets the all clear. 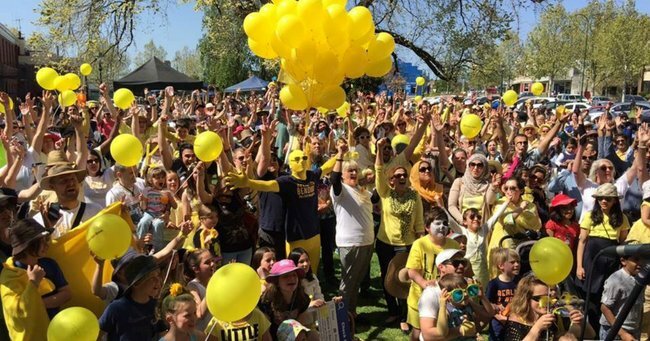 How a town in Victoria took on racists - and won. Bendigo is getting a mosque. After months of confrontation, protests and legal wrangling the Victorian Court of Appeal has cleared the way for a mosque to be built in the regional Victorian city. Good day to be a #bendigo resident as #mosque appeal thrown out. The plan for a mosque on Rowena Street in Bendigo East has been derailed by a vocal group of anti-Muslim protesters who do not want to see it built. But the local community, spearheaded by businesswoman Margot Spalding, banded together to support the mosque. “I’m absolutely ecstatic. My phone has been running hot with locals saying congratulations. People are very happy about it and very excited for Bendigo,” Spalding said. Following anti-Muslim protests in Bendigo sparked by the announcement of the mosque, Spalding created “Believe in Bendigo” a community group aimed at bringing the city together. To all the bogans protesting the Mosque in Bendigo… take some of your own advice "If you don&apos;t like it, leave!" Religious leaders have said the mosque will be good for Bendigo, and in October Victorian Premier Daniel Andrews said many of those opposing the mosque wouldn’t even know how to spell Bendigo. “You’ve got people who wouldn’t know how to spell Bendigo coming to Bendigo, trashing Bendigo’s good name. They’re outsiders in every sense of that word. They’re outside the norm, they’re outside our values, and they’re outsiders to the great city of Bendigo,” he said. The ruling followed a lengthy court battle between opponents of mosque and supporters. After the mosque was approved by the Bendigo City Council in June 2014, the decision was appealed to the Victorian Civil and Administrative Tribunal. 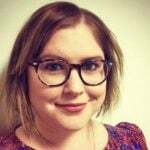 VCAT upheld the council’s original decision, and a further appeal spearheaded by Bendigo local Julie Hoskin, was taken to the Court of Appeal. A protester at an anti-mosque rally in October. The Court of Appeal today rejected claims that the mosque would have adverse social effects, and dismissed the appeal. 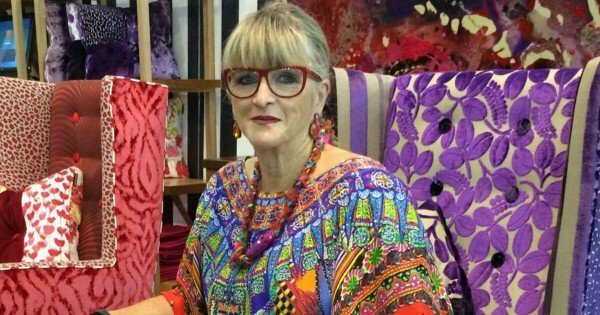 “Upon the application for leave to appeal before this Court, counsel for the appellant objectors submitted that Ms Hoskin raised the issue of significant social effects in ‘a very clear way’,” the judgement says. “We have some real difficulties with this submission. The objection in effect asserted that an Islamic mosque was an intrinsically unacceptable land use because of the very nature of Islam. Victoria’s most senior judges were not impressed. 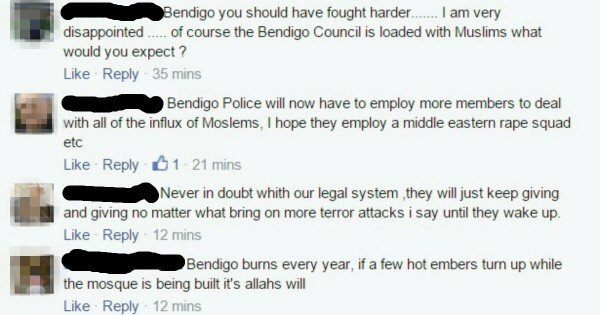 But there are already messages of hate being posted on the “Stop the mosque in Bendigo” Facebook page, including veiled threats of violence. Messages posted on the Stop the mosque in Bendigo Facebook page, after the decision was announced. 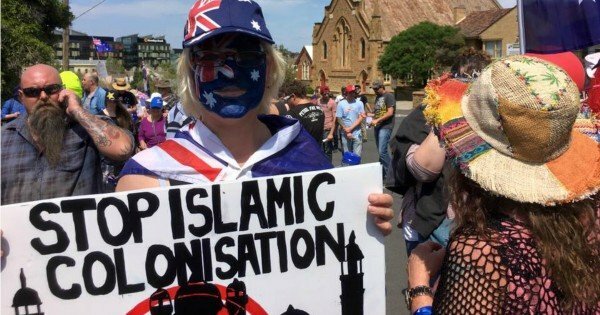 “Bendigo burns every year, if a few hot embers turn up while the mosque is being built it’s Allah’s will,” one person wrote. According to 2011 Census data Islam is a small but growing religion among people living in the Bendigo area. Muslims make up roughly 0.2 per cent of the population, or around 200 people. That is an increase of about 70 people on 2006, and the community is too large for the one prayer room available in the city. The Bendigo La Trobe University Musalla holds a maximum of 70 people, and the mosque would allow larger community gatherings. Outside court, The Age reported that Hoskins refused to speak to the media, before injuring herself in a fall. Margot Spalding is hoping that this is the end of objections to the mosque. “We think you should accept the umpire’s decision and the Supreme Court of Victoria have rejected their appeal,” she said. In a press conference following the decision, the City of Bendigo said the mosque would likely be built in the next two years. “The decision as far as we’re concerned is made, the permit is issued, it’s up to the objectors if they want to take another step,” the Council’s CEO Craig Niemann said.